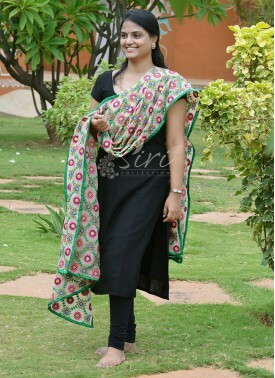 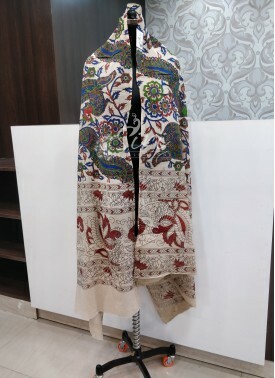 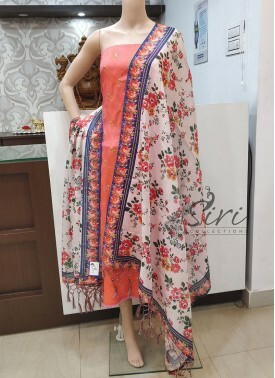 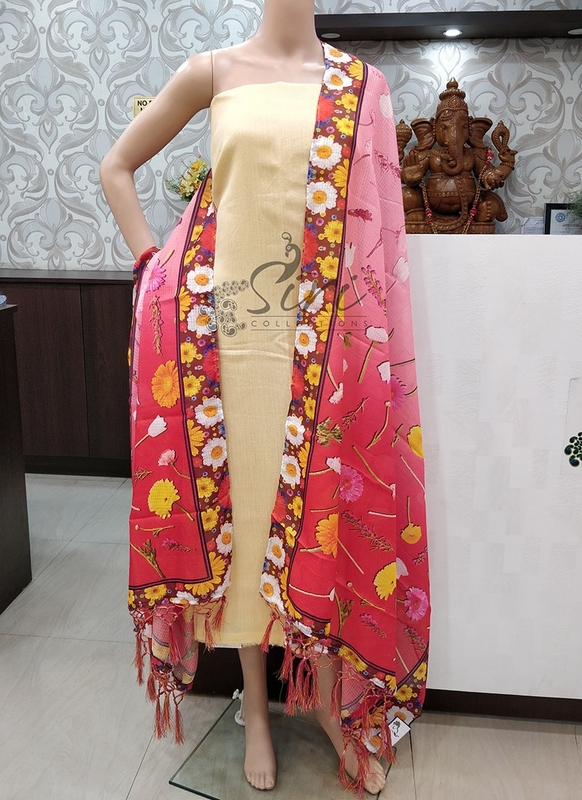 Digital Print Designer Kota Dupatta. 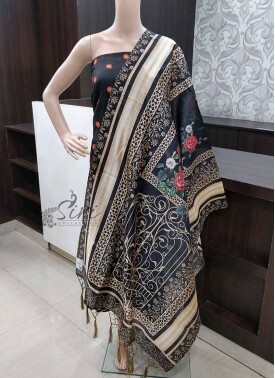 Digital Print Fancy Silk .. 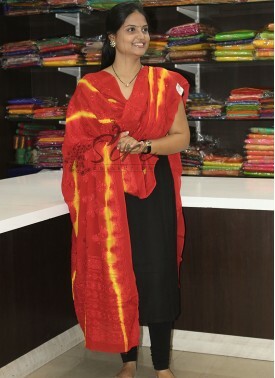 Double Shade Blue Yellow .. 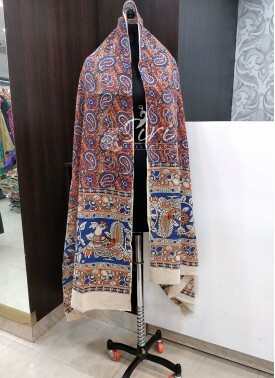 Dark Red Yellow Tie and D..